Great opportunity for event professionals to meet and research the best UK independent venues from across the UK in one focussed evening. We know you will appreciate the time, cost and pain involved in researching good hotels and venues for events. 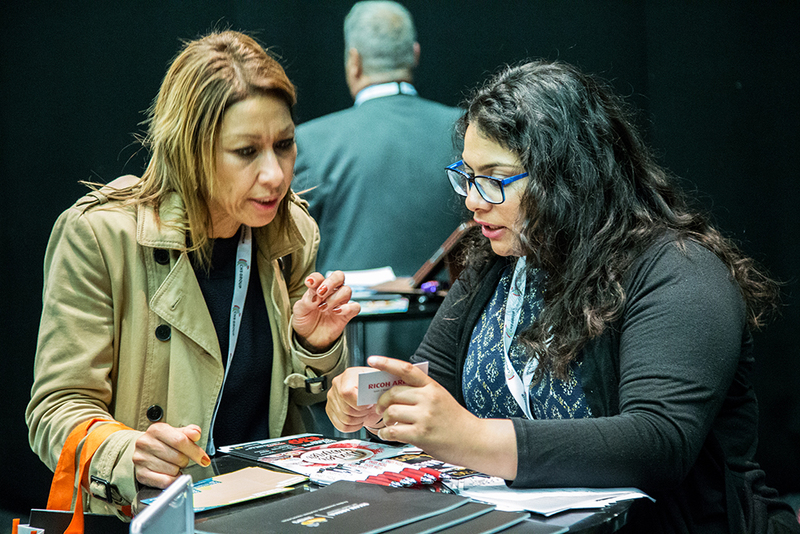 The Independent Venue Show can help you achieve a year’s worth of venue research in just one evening. 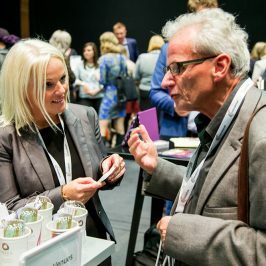 On Wednesday 4th October at Unique Venues Birmingham you can meet and research over 60 unique and exceptional independent venues and hotels from across the UK. 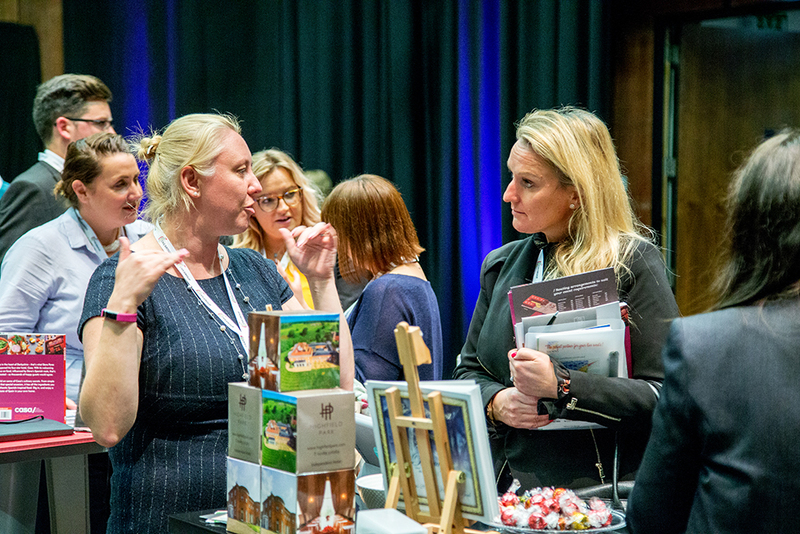 Our highly polished event format lets you discover these venues and fill up your little black book with those hidden gems for that next big event. 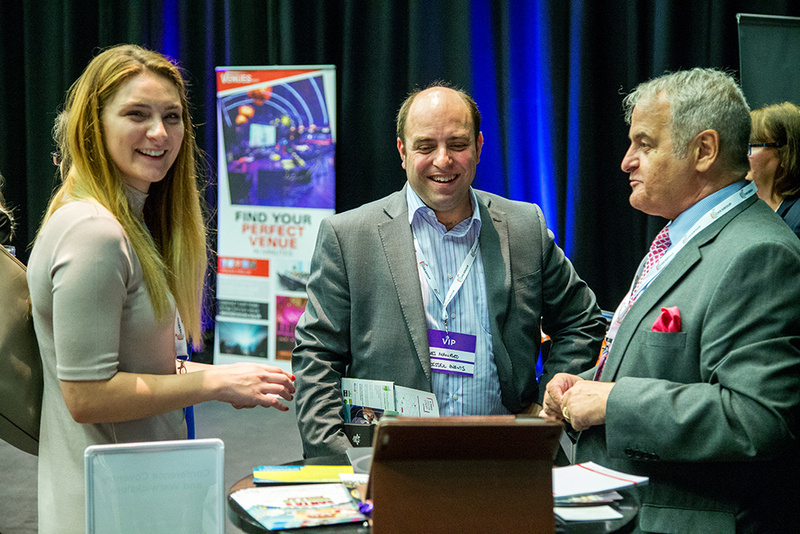 What’s more, the evening concludes with our aftershow party where you can enjoy the famous CHS Group hospitality and network with hoteliers and peers. We are pleased to announced that we have secured the brilliant Jonny Ross to speak at our event. 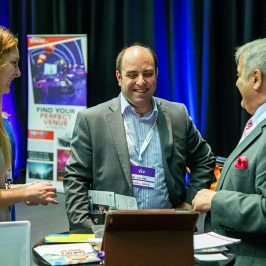 What makes your event different? Why do your delegates return? What unique stories do you have to tell? The key to great PR is a strong story – it gets people talking and gives visitors a reason to come. The unique and valuable experience you give them is the reason they return. Search engine optimisation (SEO) – ie getting a high position in Google search – works on the same principle. Social media is the perfect way to spread the words and keep the conversation going. In this talk, digital strategist and MD of award-winning digital marketing agency jrc.agency, Jonny Ross, explores how integrated PR, SEO and social media campaigns can be used to attract delegates and encourage repeat visits in the hospitality and events industry. Jonny will also give a basic overview of SEO and how PR stories and social media content can give a massive boost to your website search engine rankings. 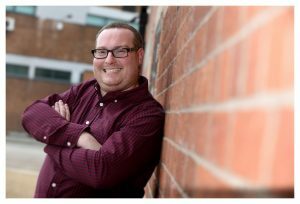 He will cover topics such as the importance of keywords, link building, community networks, ‘word of mouth’ influencer marketing and sharing. This talk will be packed full of practical tips, ideas and case study examples of how others in the industry have used digital marketing to create excitement about their events and venues, and how they have used online tools to amplify their campaigns. With Jonny’s engaging and interactive style, we expect this talk to provoke some interesting conversations and really get the creative juices flowing! 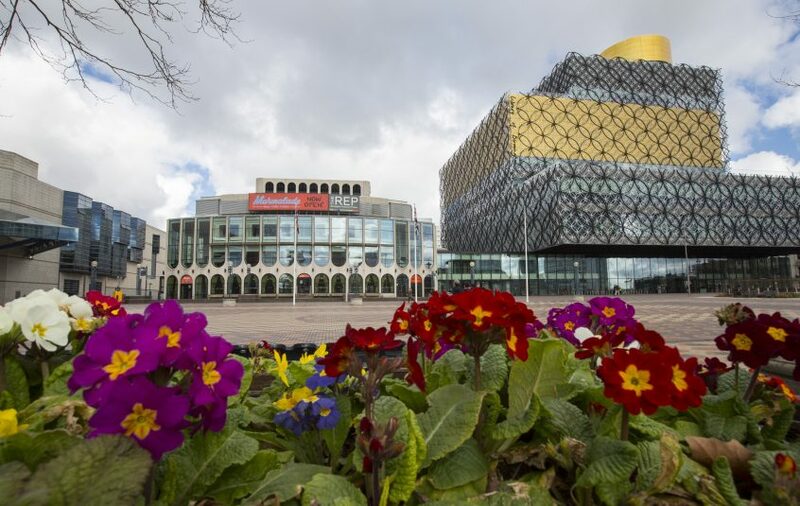 As the longest established and biggest UK venue finder, we have venues of all shapes and sizes perfectly suited to your needs. If you are looking for conference venues, business meeting venues, wedding reception venues, party or function venues, then you’ve come to the right place. Ta Dah Furniture Hire are Manchester based air filled event furniture specialists. Our collection seats up to 150 people across a mix of our new Blofield DoNuts and Chesterfield sofas and armchairs. The DoNut is a striking table-seating combination with an inflatable doughnut-shaped seating part, allowing six people to join the table. This practical combo makes it spot on for eating and drinking, working and networking with the reinforced fibre glass table top a perfect place for some branding to add a personal touch for clients. The collection ticks all the boxes for luxury, style, practicality and most importantly, fun! Thorns Group is one of the UK’s leading suppliers of event equipment hire and services, providing the largest choice of event hire solutions through our four successful brands and delivering great service, quality and value for money to our customers. Trevor George is one of the UK’s leading suppliers of entertainment for corporate events, private parties and weddings. We offer regional knowledge with national coverage; working with the best performers in UK, at events all over the country. We work with clients on events of all shapes and sizes, to create truly unforgettable performances. 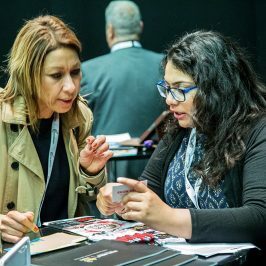 Why should I attend the Independent Venue Show? 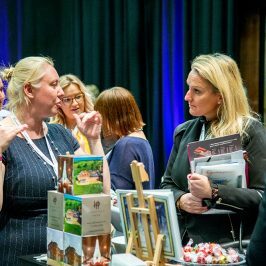 It’s a great opportunity to find out about a great selection of amazing and unique independent venues from across the UK that might not be on your radar. We’ve done the hunting so you don’t have to, and you can meet them all in one place to fill up your little black book. If you are an event organiser for an agency or a corporate company, a PA that organises the AGM and the other office events, the event organiser for an association or anyone else that looks for venues to hold events then this is definitely something for you to attend. It’s an exhibition style event so you can walk around and talk to everyone or a selection. 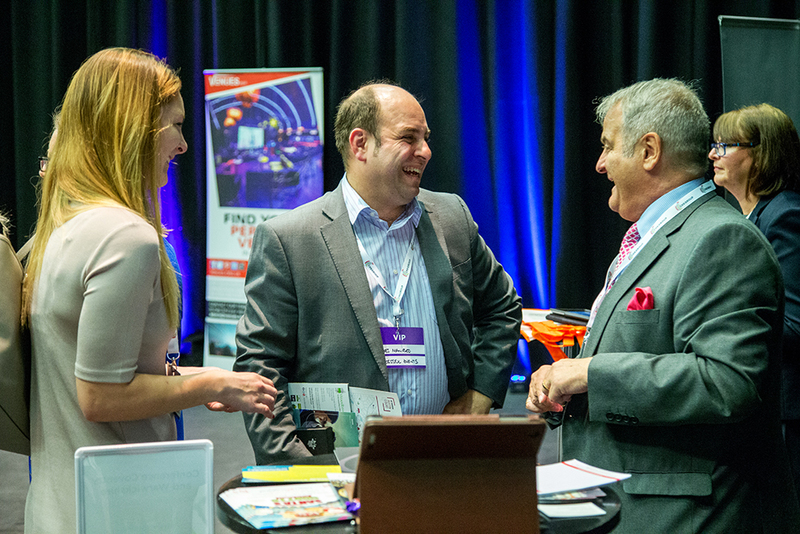 We encourage you to chat with all of the venues, you just don’t know what you’re going to find! 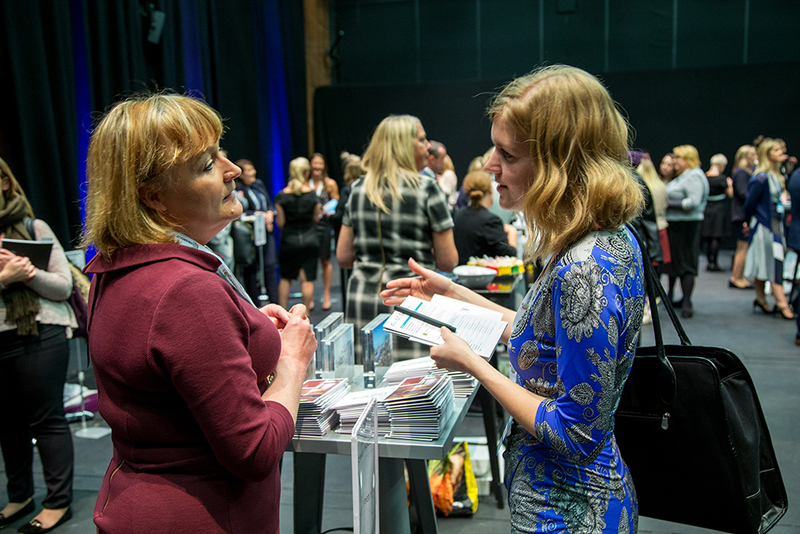 Bring plenty of business cards – we don’t share your information so if you want venues to contact you you’ll need to be well stocked up. What time does the event start and do I have to stay the entire event? Doors open at 5.00pm. Once you're register you’ll be kept up to date with any changes and additions such as speakers etc. 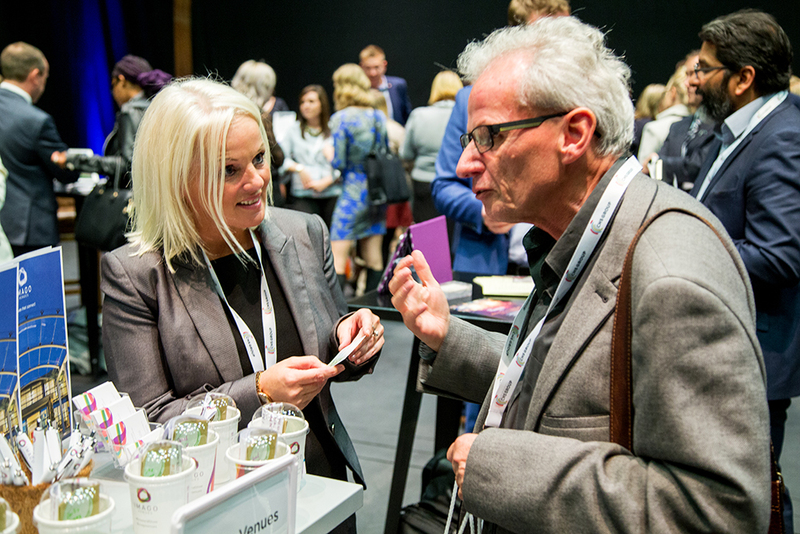 It’s only 2 hours and we reckon that’s just enough time to have a quick chat with 60 of our represented venues. You can arrive and leave whenever suits you though, your don’t have to stay for the entire event. 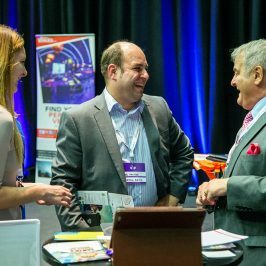 I’m a supplier to the events industry, can I attend? We’re sorry, but IVS is aimed at matching independent venues with people who organise events and as such, suppliers are unable to attend. So if you are a Venue why not exhibit! It’s a great low cost way to meet some great buyers. 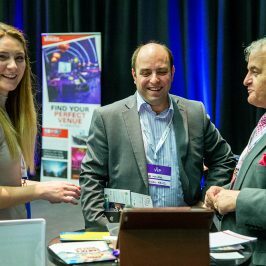 AV company, a marquee company, music, food, entertainment or anyone else that is a supplier rather than a venue booker, please go to 'Our Events' section of the website to find out about our other events, one of those might be just the ticket for you! Can I register a friend? As long as they are looking for venues we are happy to meet them! You can direct them to the website to sign up, or forward your invitation with the link and they can use that. And if I do stay until the end of the event? We reward you! We will provide you with food and a glass or two of wine to rejuvenate you after all that talking! Our venues stay for the After Show Party too, so it’s a great chance to find out a little more in a less formal setting. Many thanks to you and your colleagues for arranging a very worthwhile event yesterday. 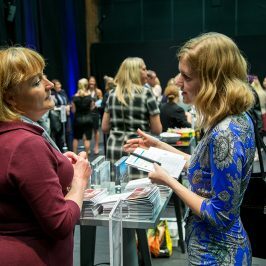 As this was my very first time at this event I have to say I was a little sceptical and thought that the venues on offer would be very much of a muchness. However, I was proved wrong. 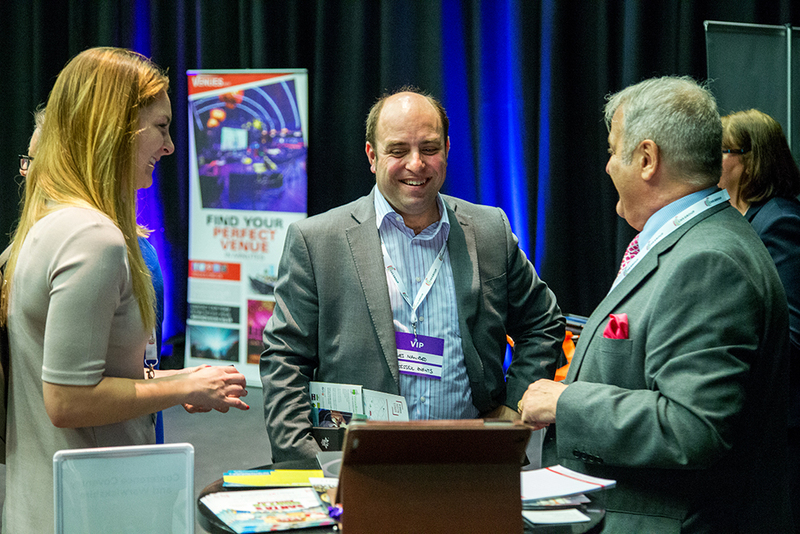 There was a real good mix of venues which would appeal to varied genera of clients. I will certainly take a further look at some of the venues and consider them for future projects.